Which factors explain private infrastructure credit spreads (and discount rates) and how do they evolve over time? Are infrastructure project finance spreads and infrastructure corporate spreads driven by common factors? We show that common risk factors partly explain both infrastructure and corporate debt spreads. However, the pricing of these factors differs, sometimes considerably, between the two types of private debt instruments. We also find that private infrastructure debt has been `fairly’ priced even after the 2008 credit crisis. That is because spread levels are well-explained by the evolution of systematic risk factor premia and, taking these into account, current spreads are only about 29bps above their pre-2008 level. In other words, taking into account the level of risk (factor loadings) in the investible universe and the price of risk (risk factor premia) over the past 20 years, we only find a small increase in the average level of credit spreads, whereas absolute spread levels are twice as high today as they were before 2008. In new research from the EDHEC Infrastructure Institute (EDHECinfra), supported by the Long-Term Infrastructure Investors’ Association (LTIIA) as part of the EDHEC/LTIIA research chair on Infrastructure Equity Benchmarking, we show that systematic risk factors can largely explain the evolution of average prices but also that valuations have shifted to a higher level. We show that unlisted infrastructure equity prices do not exist in a vacuum but are driven by factors that can be found across asset classes.  Additional research from EDHECinfra, supported by Natixis as part of the EDHEC/Natixis research chair on Infrastructure Debt Benchmarking, examines the drivers and evolution of credit spreads in private infrastructure debt. We show that common risk factors partly explain both infrastructure and corporate debt spreads. However, the pricing of these factors differs, sometimes considerably, between the two types of private debt instruments. This paper represents the first attempt at studying the relationship between the Economic, Social and Governance (ESG) and the financial characteristics of infrastructure companies. The relationship between the impact of certain companies’ activities on their social and natural environment on the one hand, and their ability to deliver a certain level of financial performance on the other, is now a central question in the debate around responsible investment, especially when investors represent large constituencies of pension plan members, whether they belong to collective or individual schemes. Unfortunately, such claims about the links between impact and returns in infrastructure are hard to substantiate. They are not verifiable, let alone falsifiable, in the current state of available data, because data on the actual impact of individual infrastructure companies on their immediate or distant social and environmental milieu simply does not exist today. In this paper, as a first attempt to address this topic, we investigate the role of ESG reporting in relation to the financial performance of infrastructure companies. Indeed, data on ESG reporting is available and there is ground in the academic literature for arguing that the tendency to report ESG practices and the quality of this reporting are related to actual sustainable outcomes. This paper is made possible by cross-referencing two unique databases covering the behaviour of infrastructure firms: the ESG scores computed by GRESB Infrastructure since 2016, and the financial metrics corresponding to the EDHECinfra universe.  EDHECinfra produces calculated indices (as opposed to contributed indices), the computation of which requires estimating the value of individual constituents: unlisted infrastructure equity or debt investments qualifying under the GICCS taxonomy. This document describes the approach taken to estimate the value, performance, and risk of each individual index constituent. This approach aims to follow a number of recognisable guidelines on “fair value” accounting as defined under IFRS 13 and ASC topic 820 (US GAAP). Investors hit a roadblock when investing in infrastructure. Until now none of the metrics needed by investors were documented in a robust manner, if at all, for privately held infrastructure equity or debt. This has left investors frustrated and wary. In a recent EDHECinfra/Global Infrastructure Hub Survey of major asset owners, more than half declared that they did not trust the valuations reported by infrastructure asset managers. How, under such conditions, can the vast increases in long-term investment in infrastructure by institutional players take place? We need transparency and accurate performance measures. This is the year of the Argentinian presidency of the G20 and it has been marked by a focus on infrastructure investment. With the support of the G20, the Singapore government, The Long-Term Infrastructure Investors Association, the Long-Term Investment Club and numerous private sector supporters, including Natixis, EDHECinfra has now built the largest database of infrastructure investment data in the world. With this we can now bring transparency and accurate performance measures to the infrastructure sector. 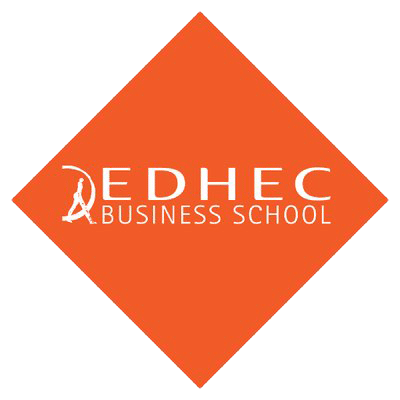 Using this data EDHECinfra has created performance benchmarks that are needed for asset allocation, prudential regulation and the design of infrastructure investment solutions. These first of a kind benchmarks provide investment metrics that are needed by investors; return, volatility, Sharpe ratio, duration, and maximum drawdown. We started our journey to build benchmarks for infrastructure investors in Europe, the oldest and largest investible market for infrastructure in the world. We analysed the European market and selected the 14 major markets for infrastructure. We studied the size, age and evolution of the infrastructure industry in each of those countries, and painstakingly identified all investible infrastructure assets. – Is Listed Infrastructure an Asset Class? This issue is an Infrastructure Benchmarking Special. We first address the rise of #fakeInfra and how it has been an obstacle to the development of real infrastructure investment. There is no such thing as a “listed infrastructure asset class.” It is presented to investors as an opportunity to gain exposure to something new or rare, but has really always been available — that is, it is already “spanned” by existing capital market and other instruments.